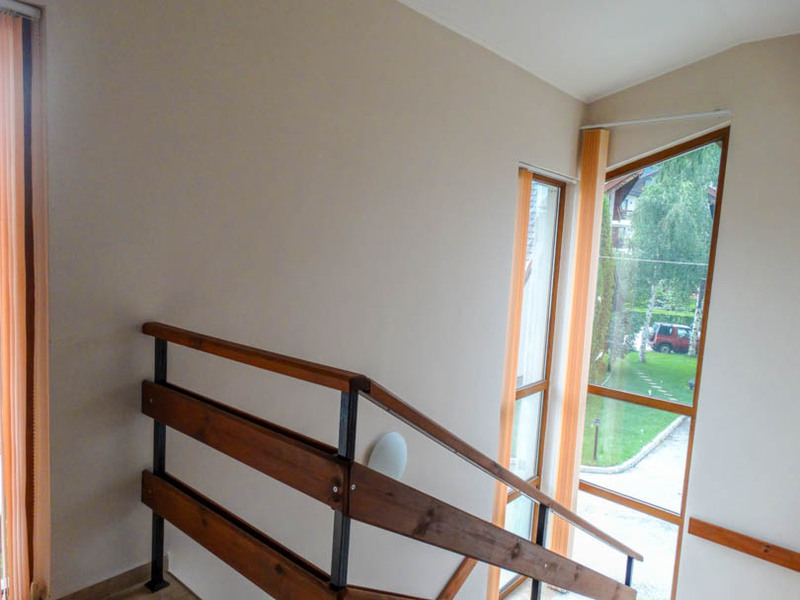 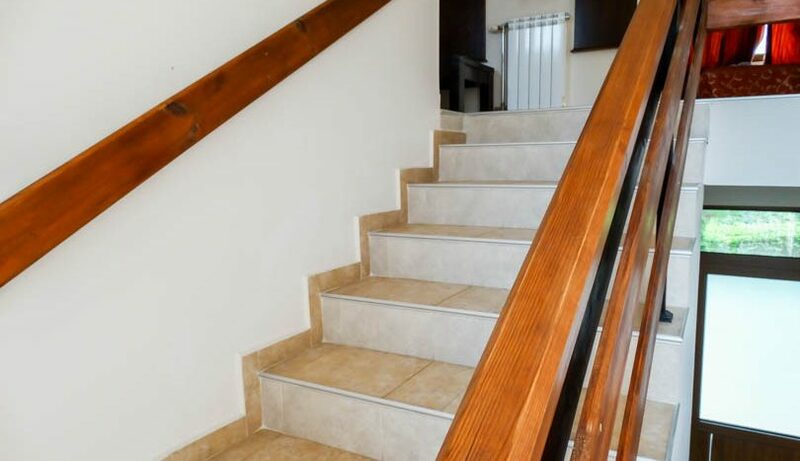 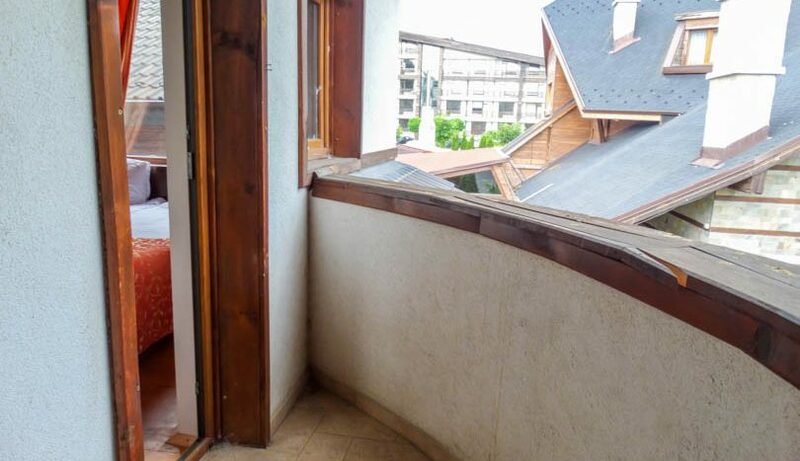 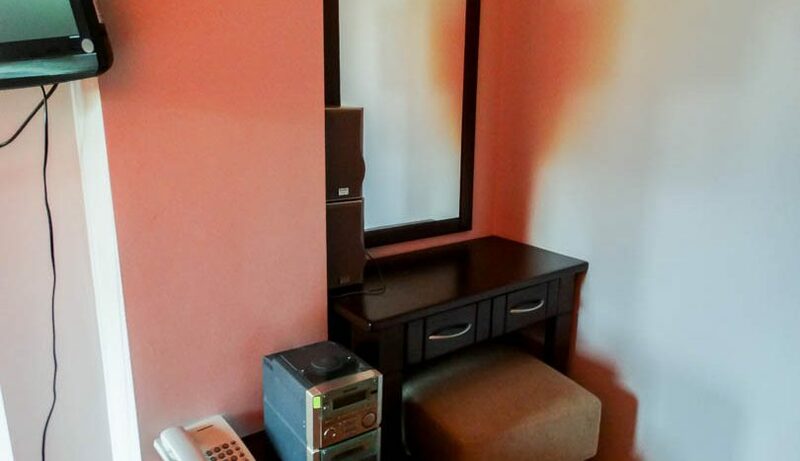 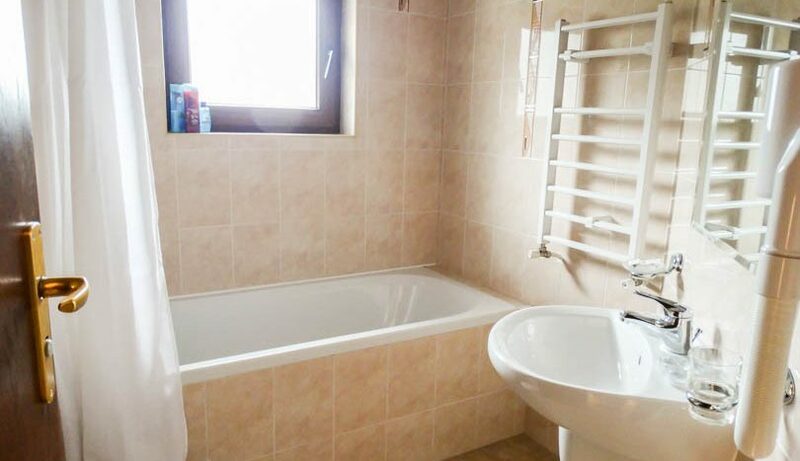 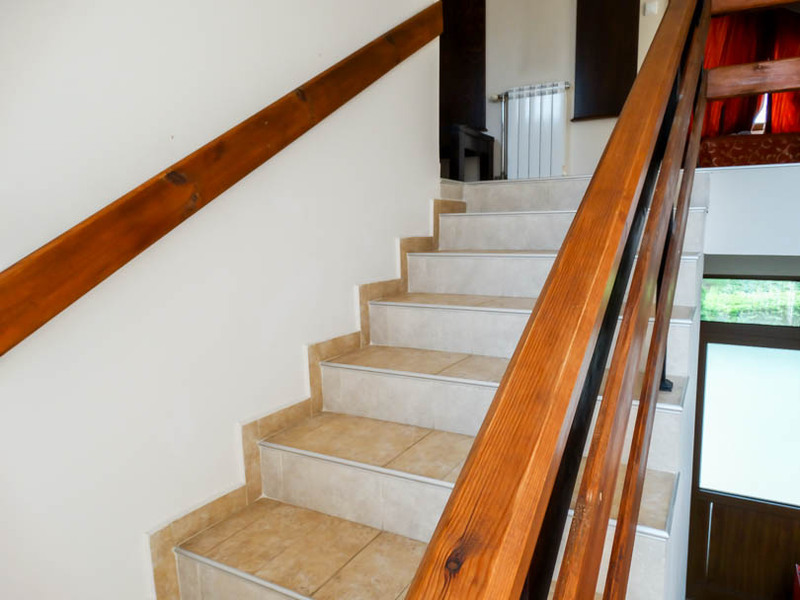 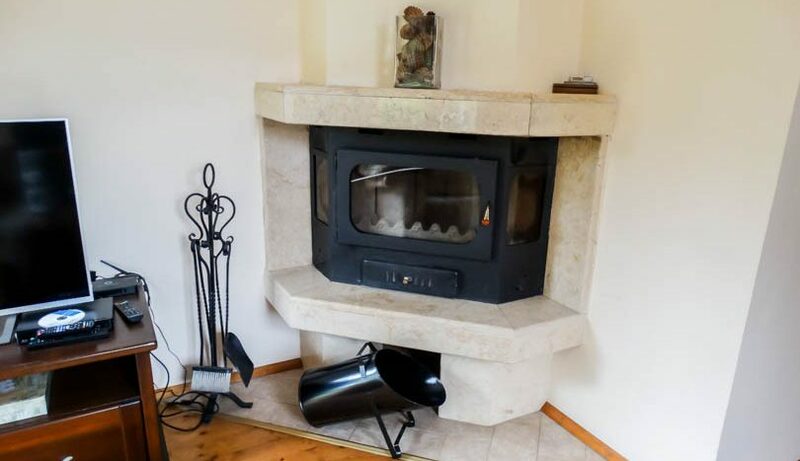 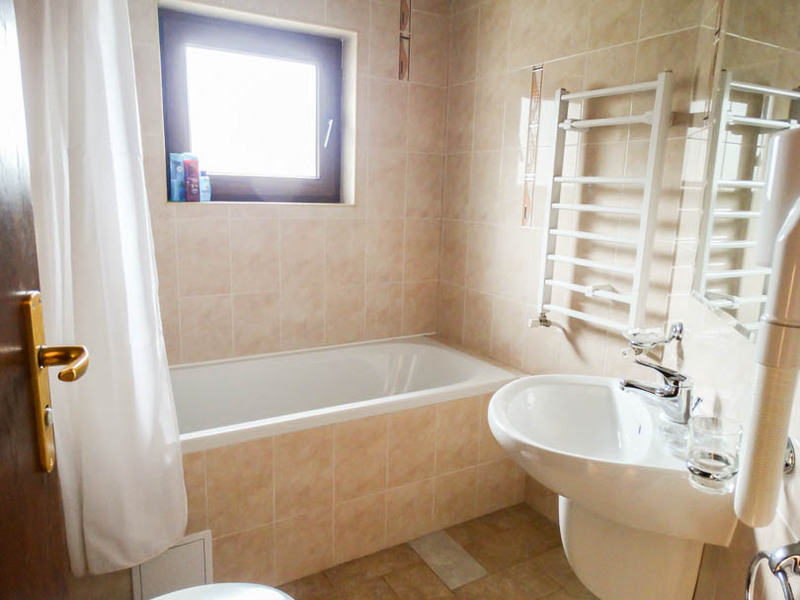 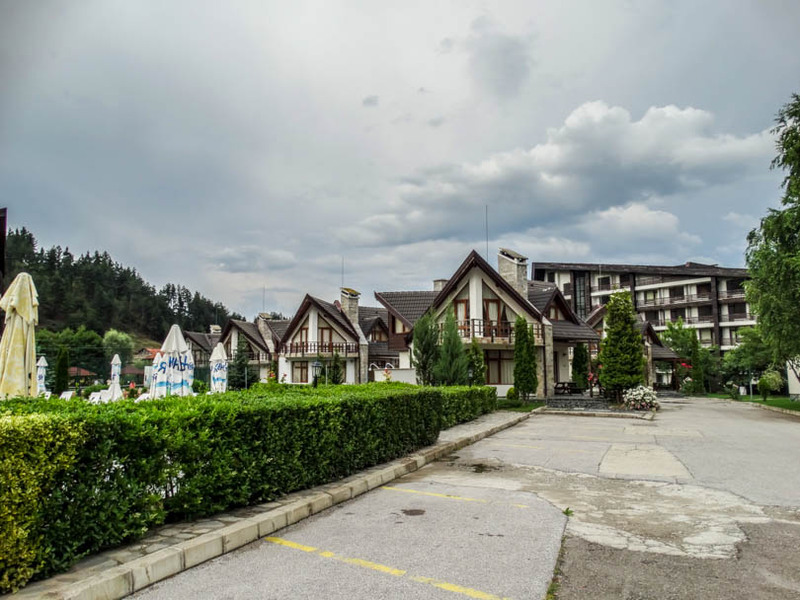 Selling a property on Redenka Holiday Village? 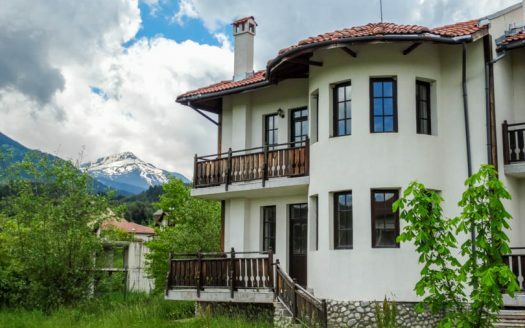 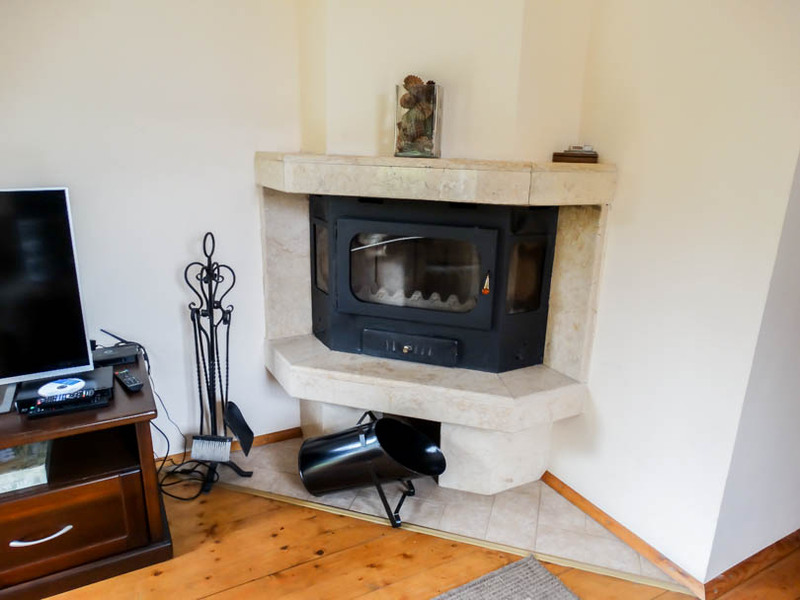 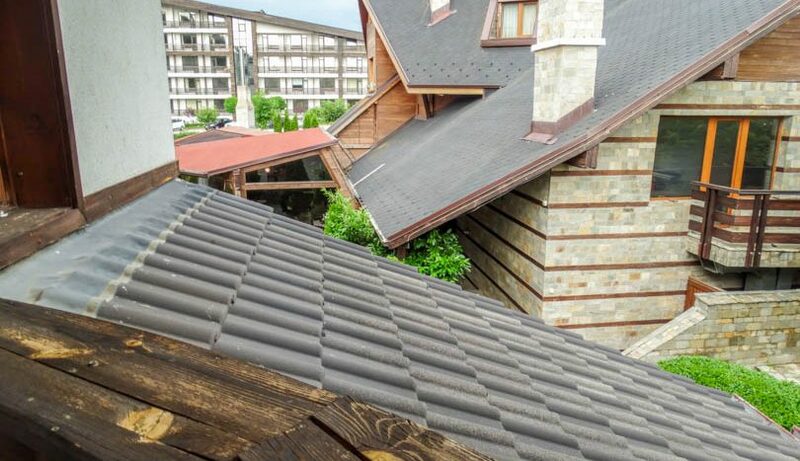 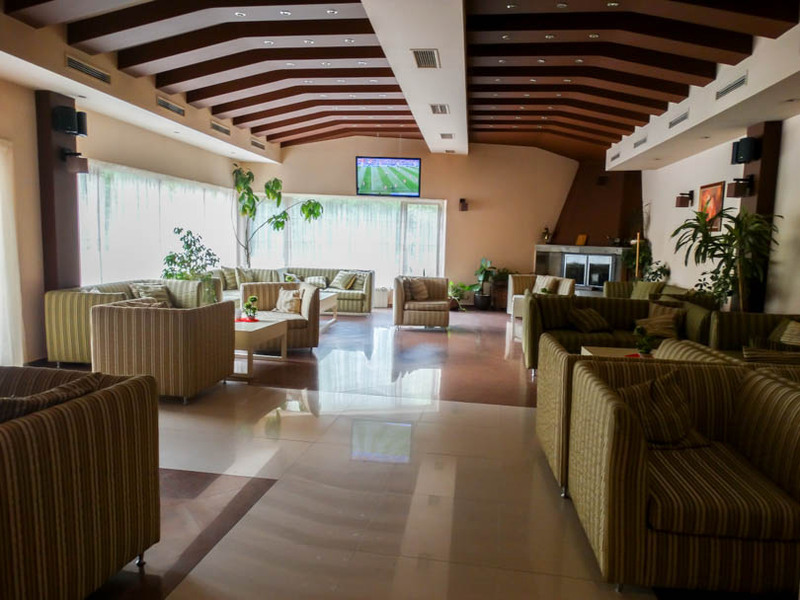 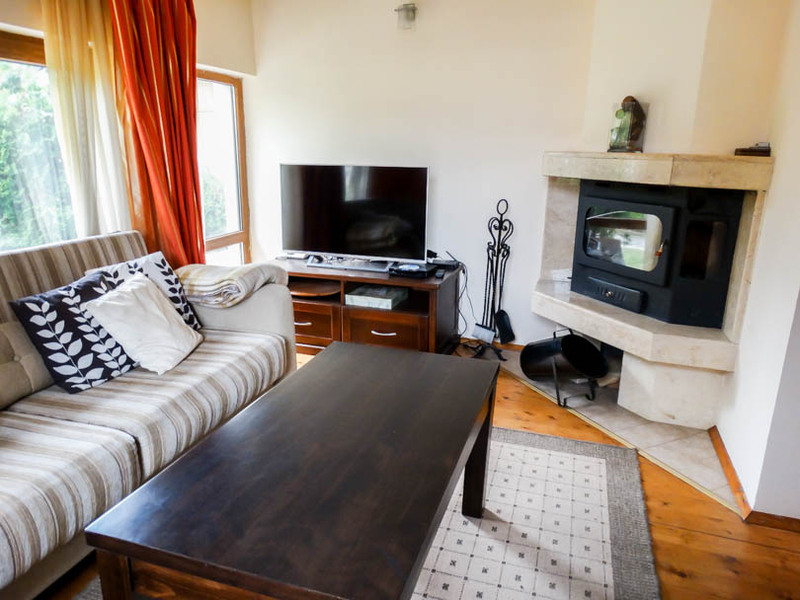 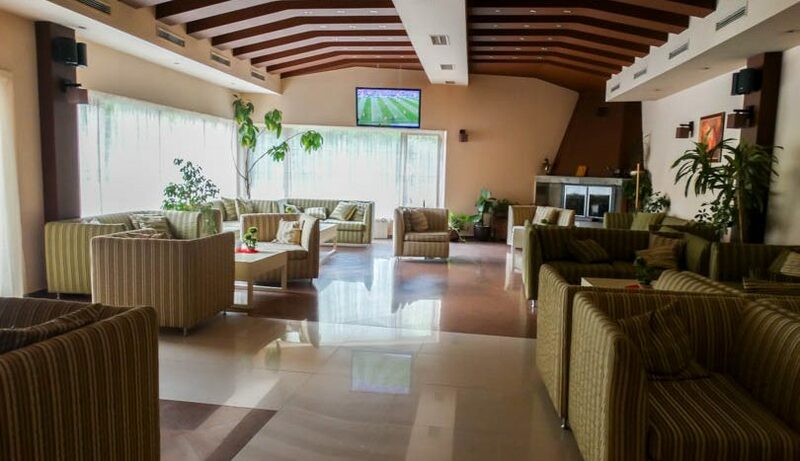 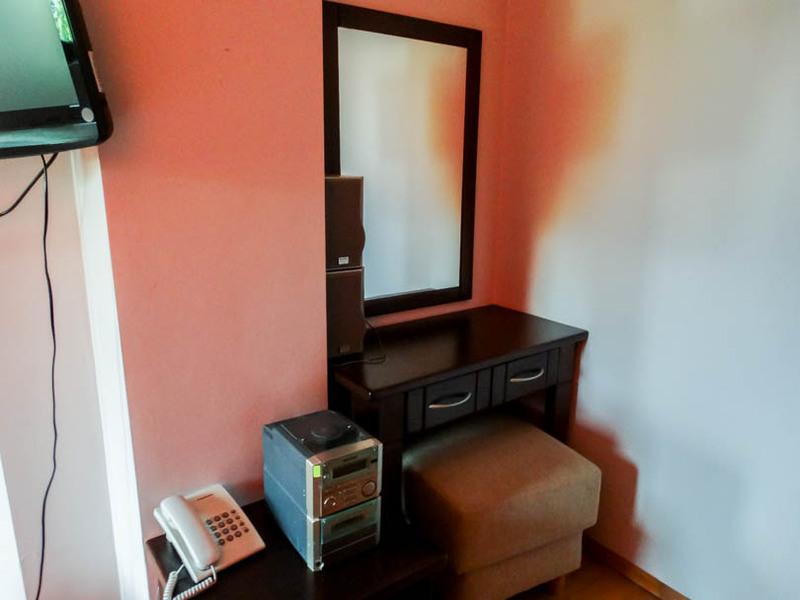 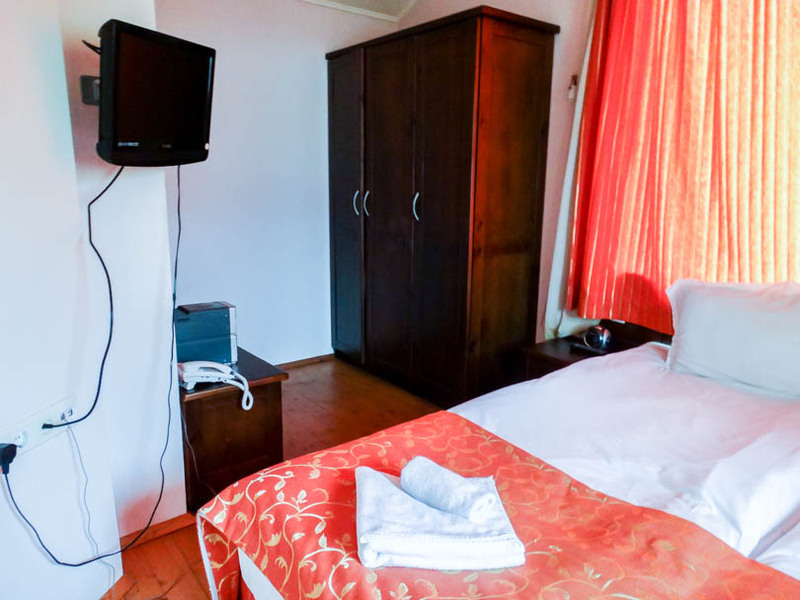 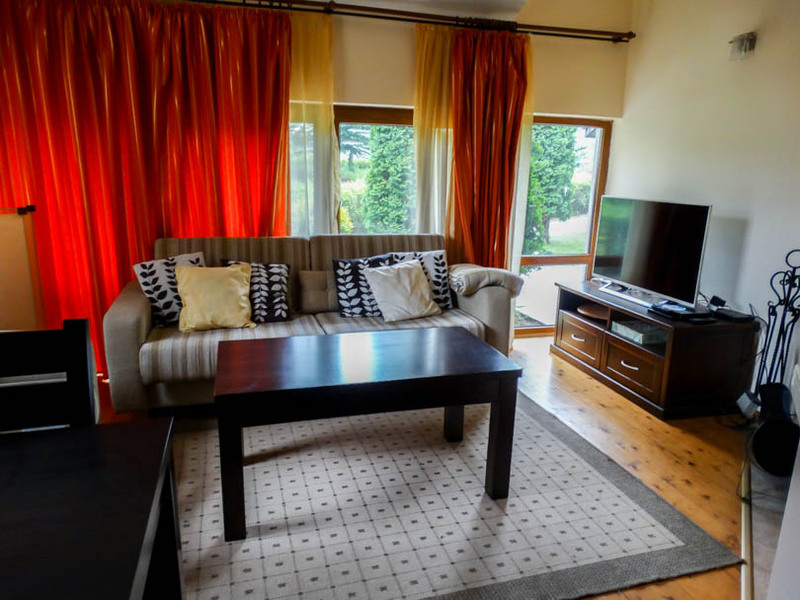 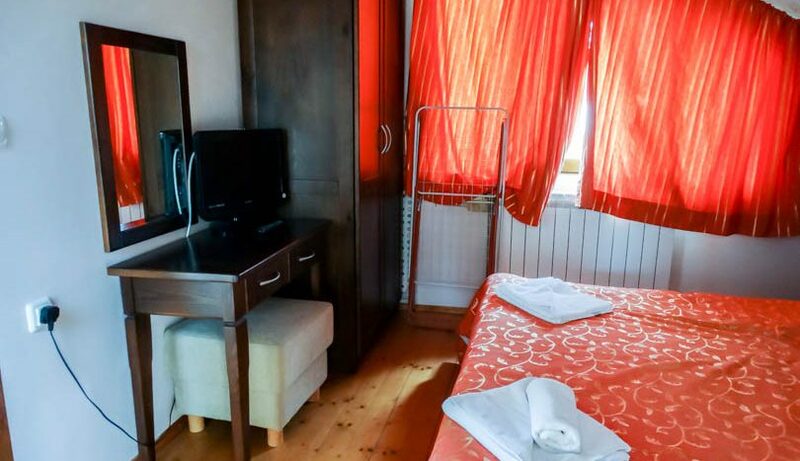 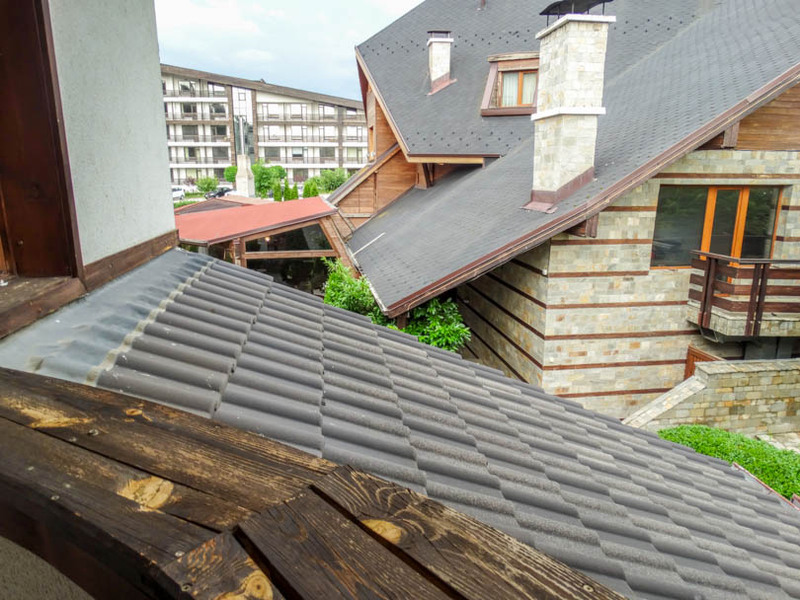 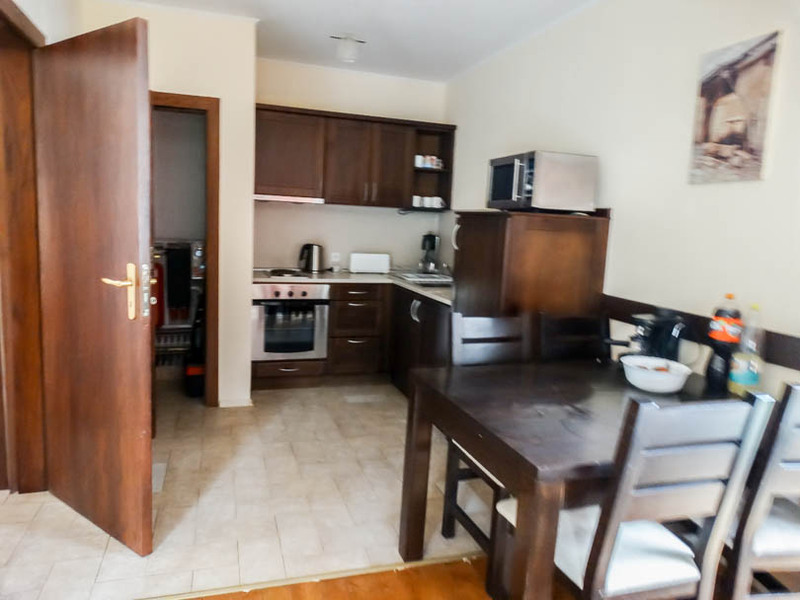 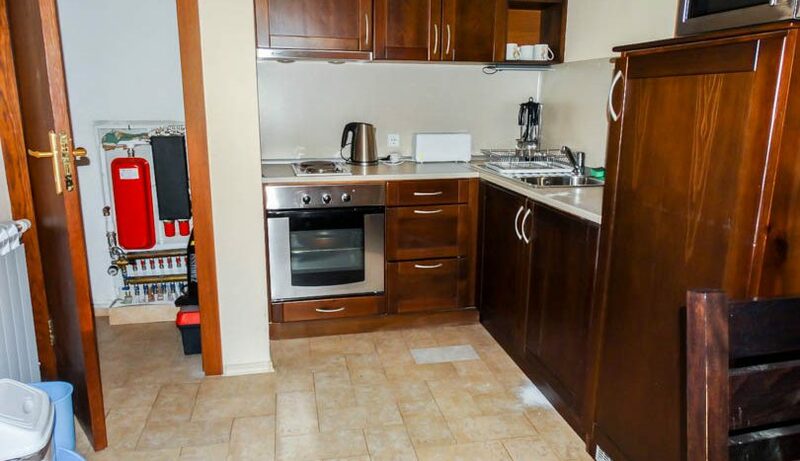 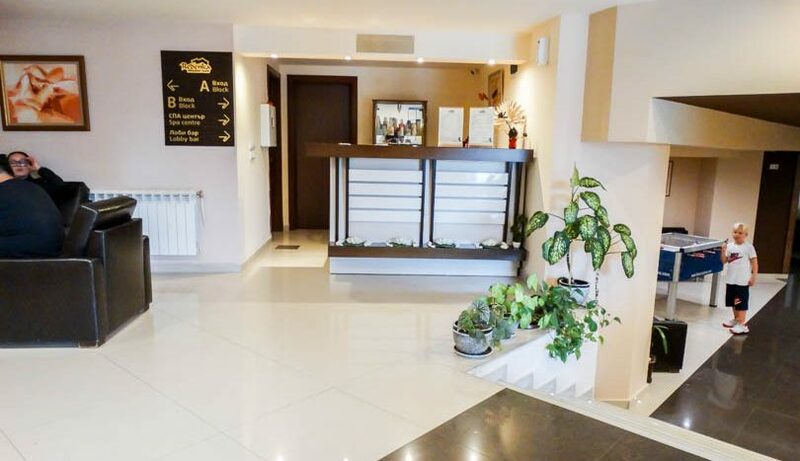 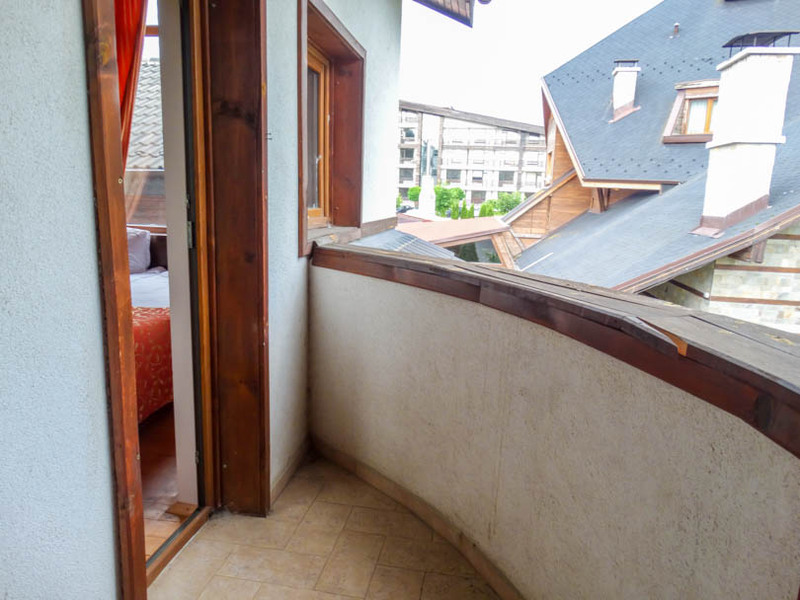 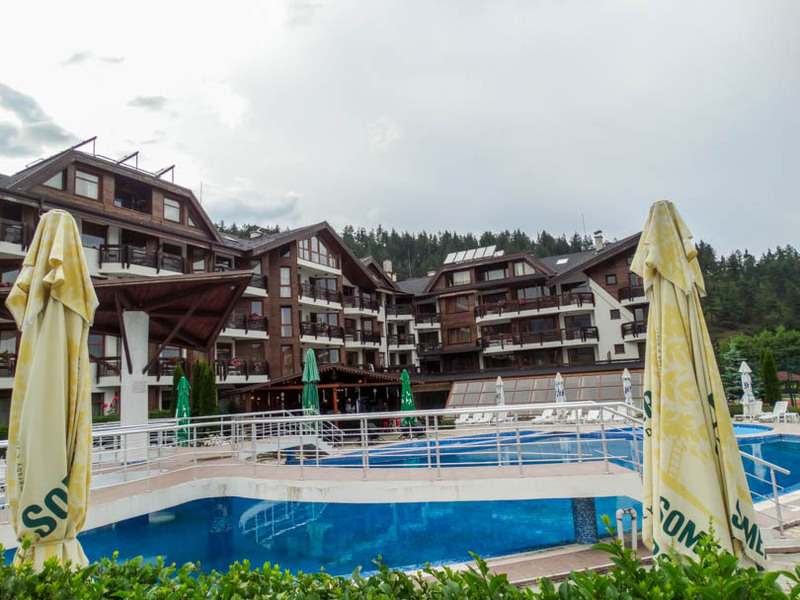 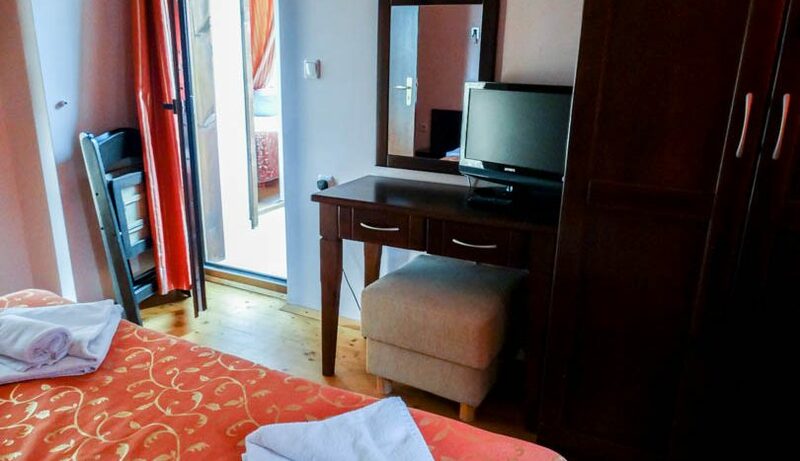 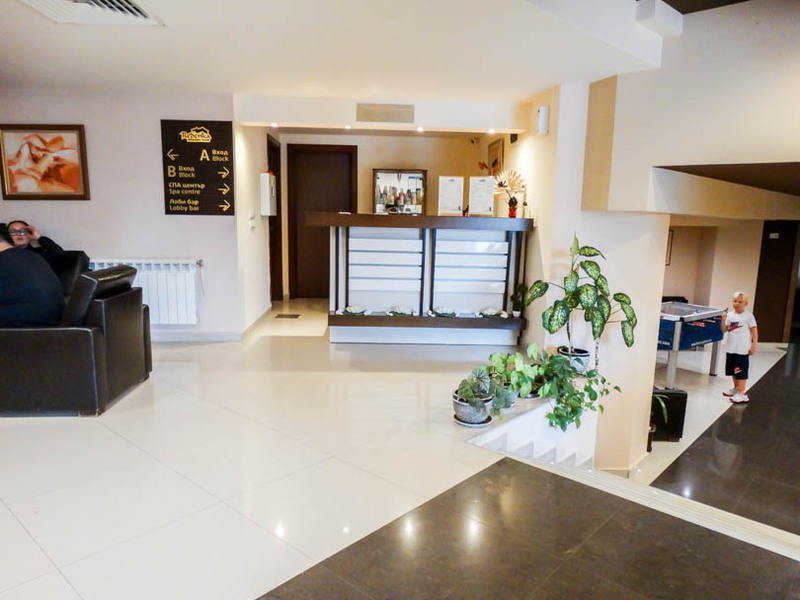 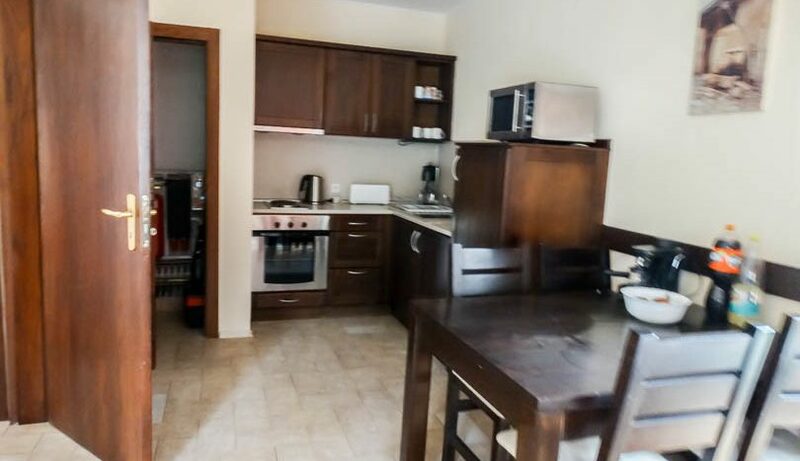 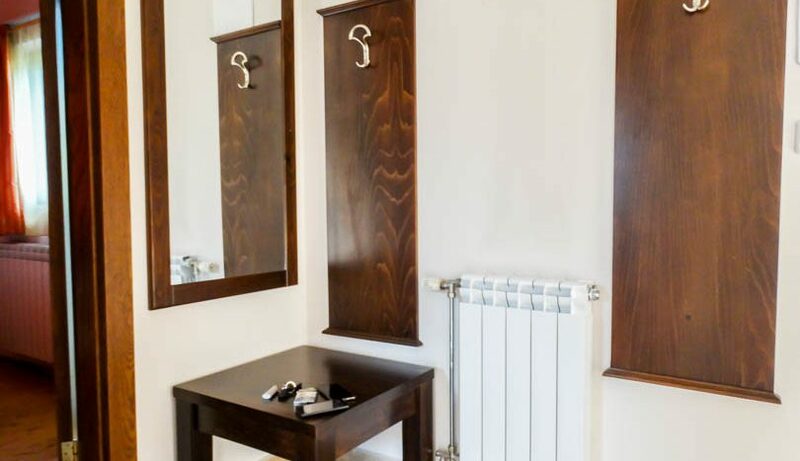 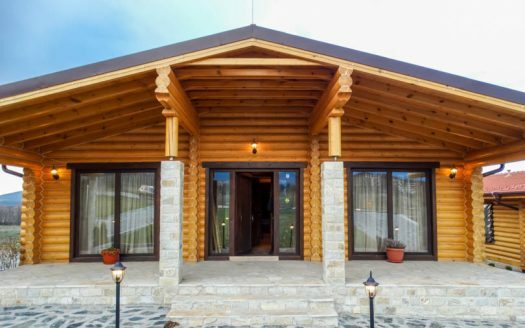 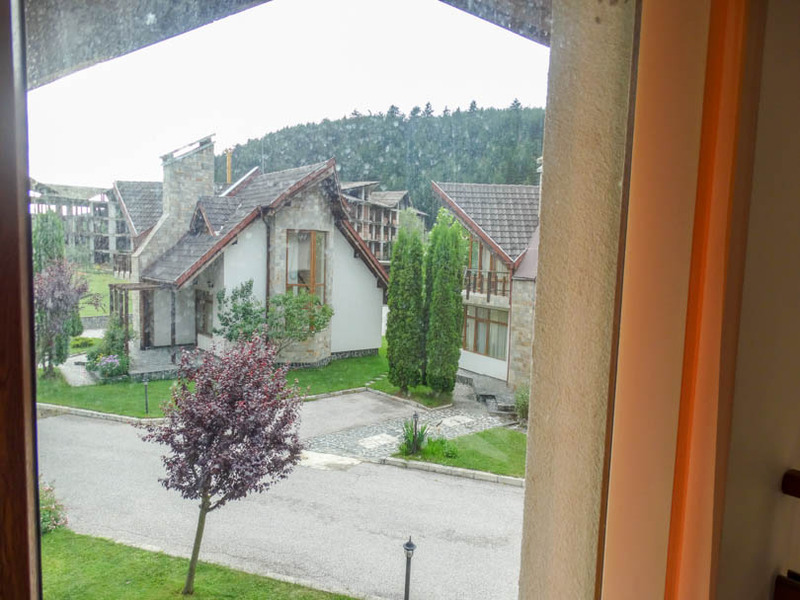 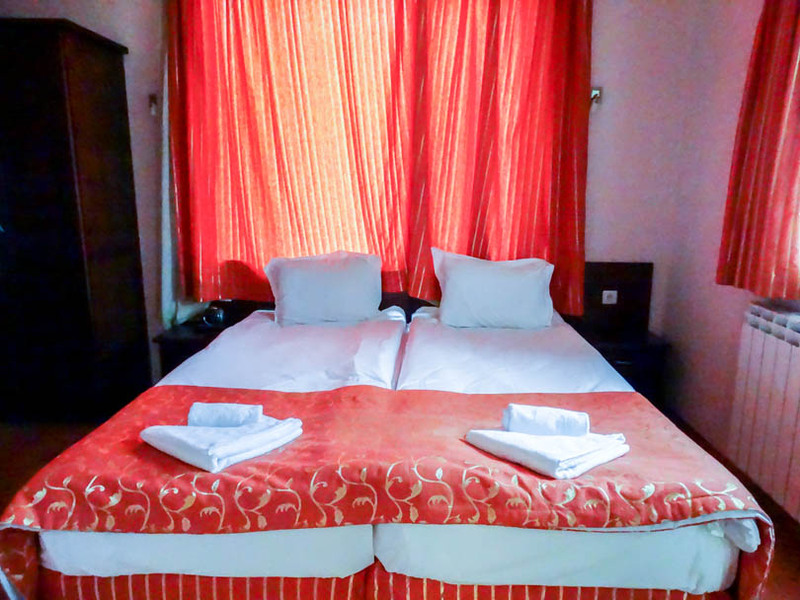 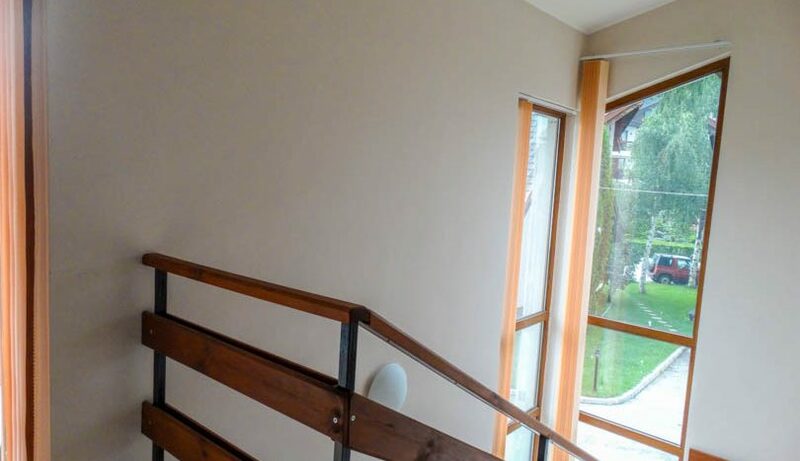 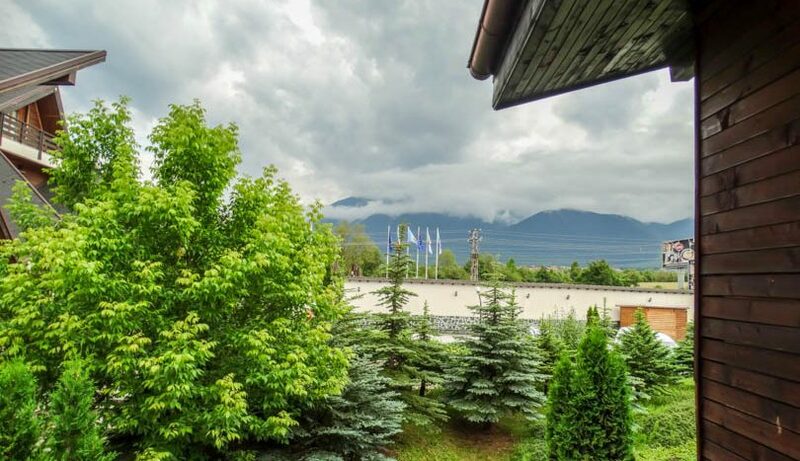 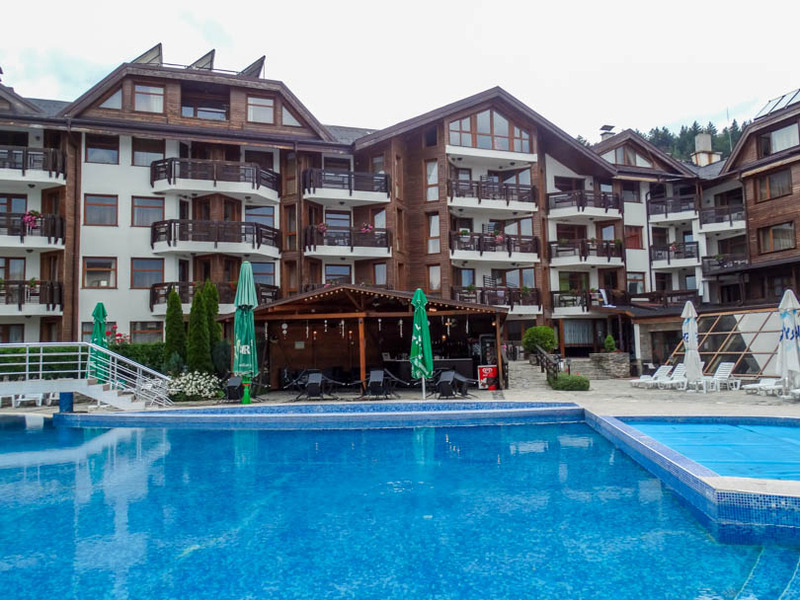 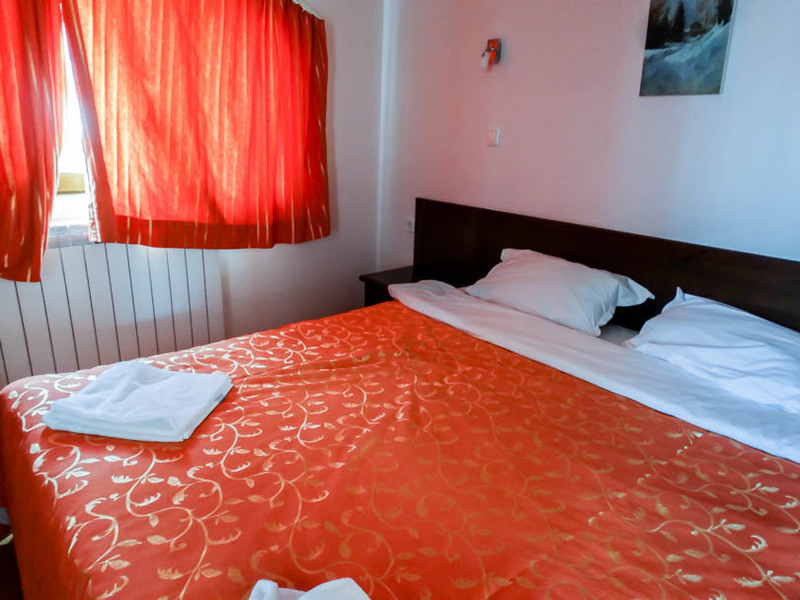 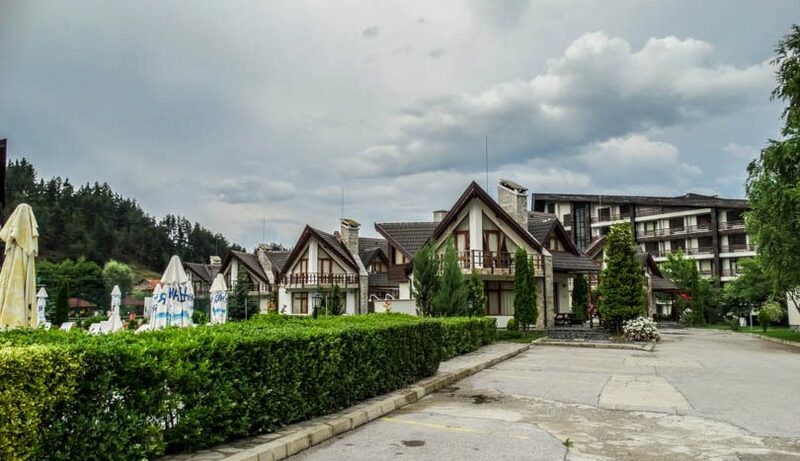 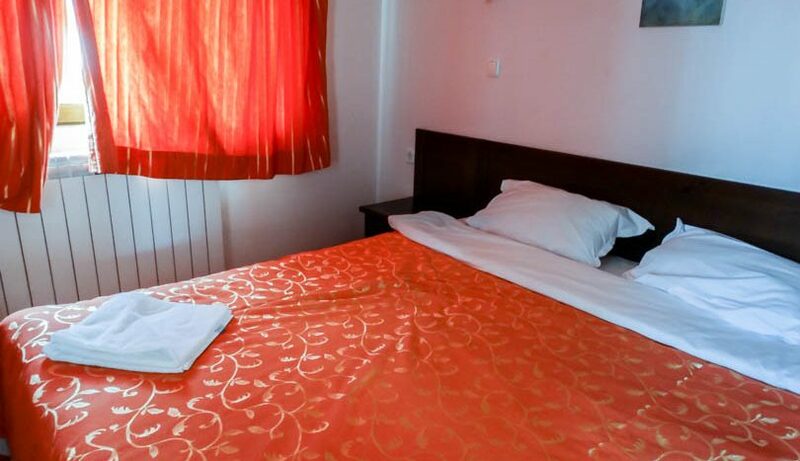 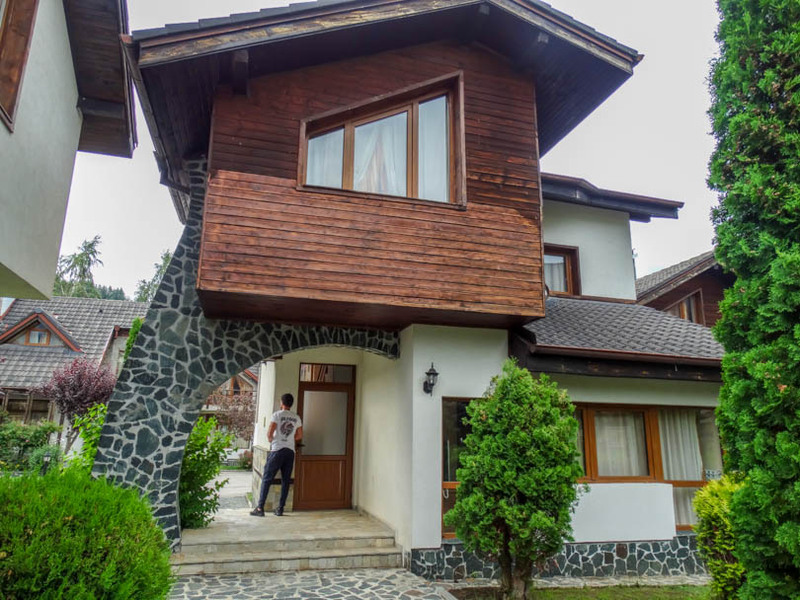 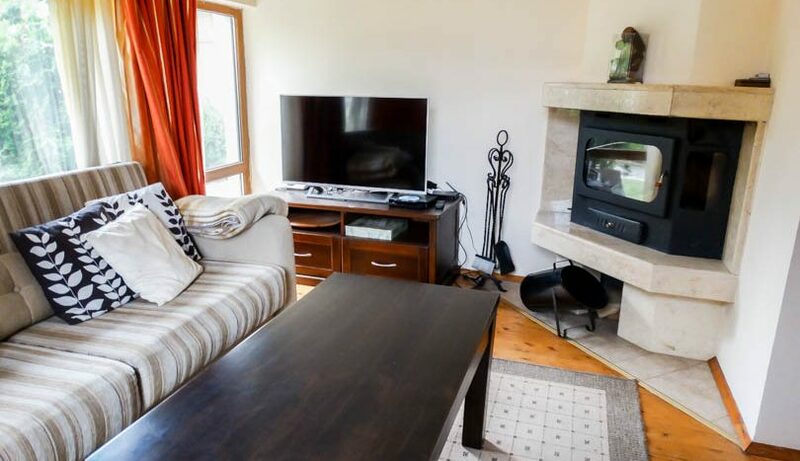 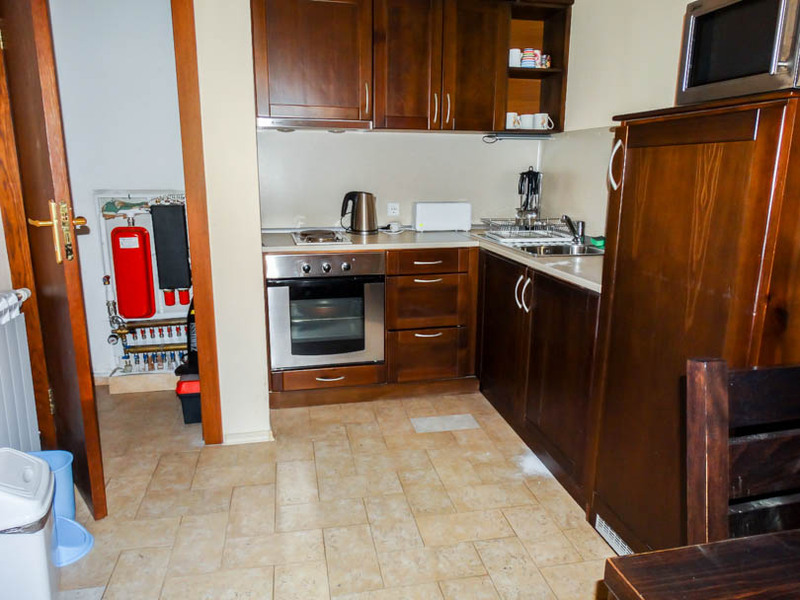 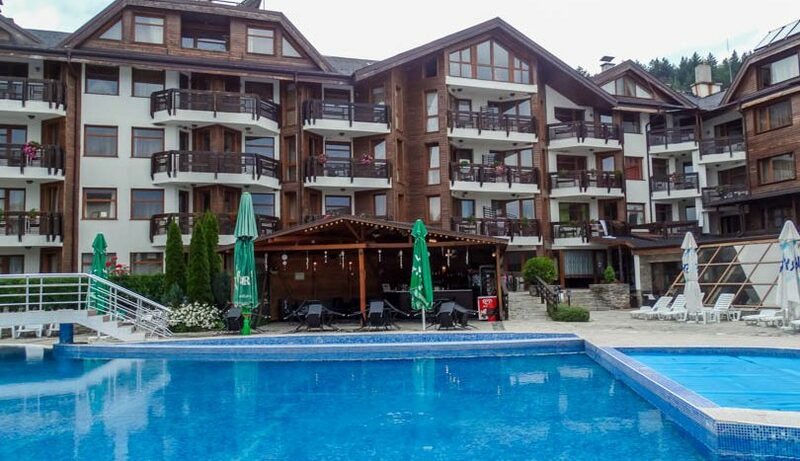 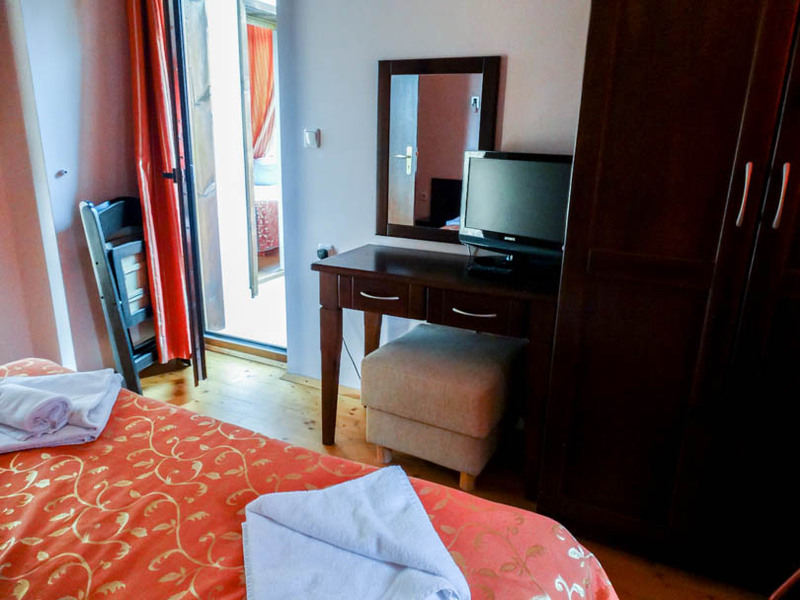 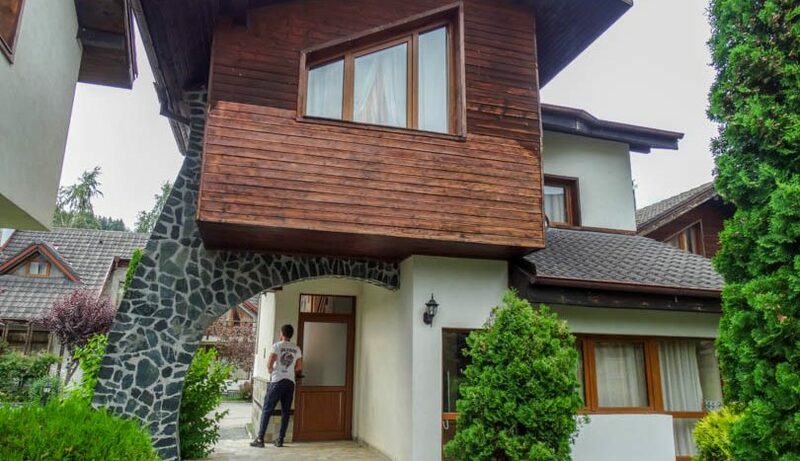 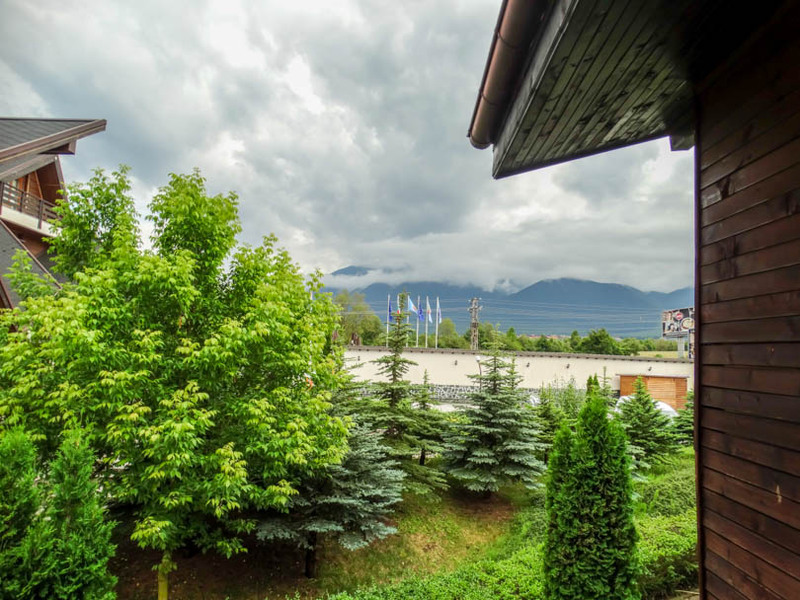 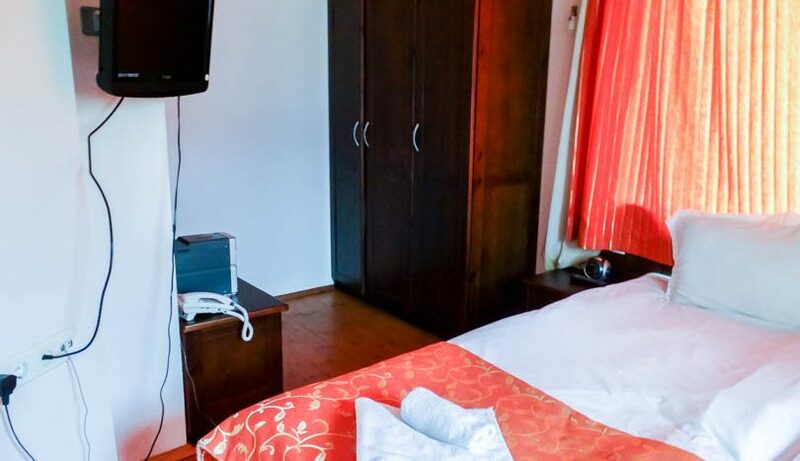 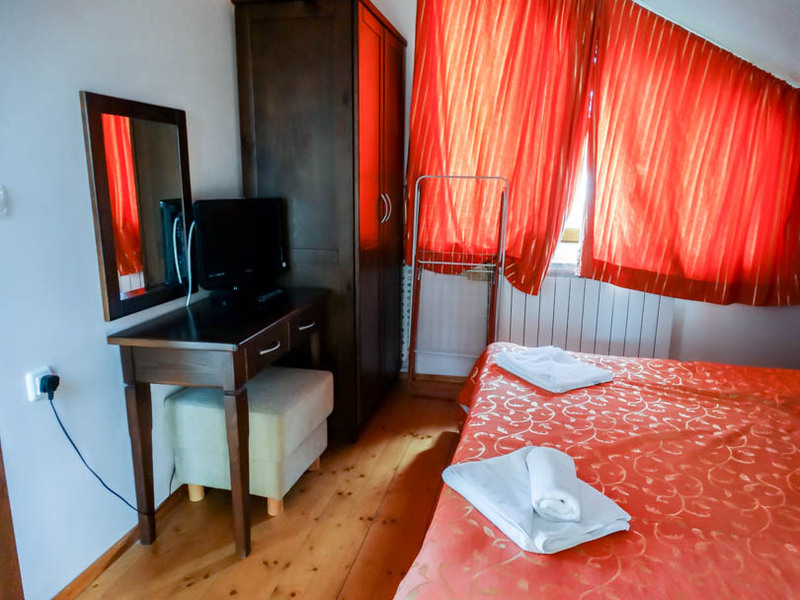 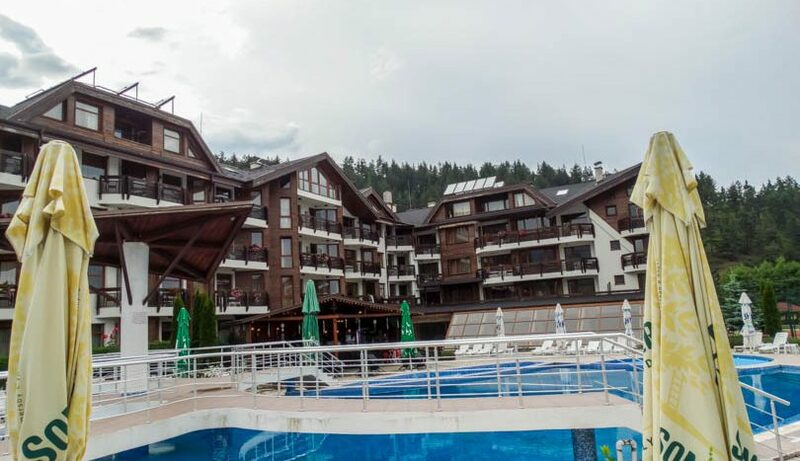 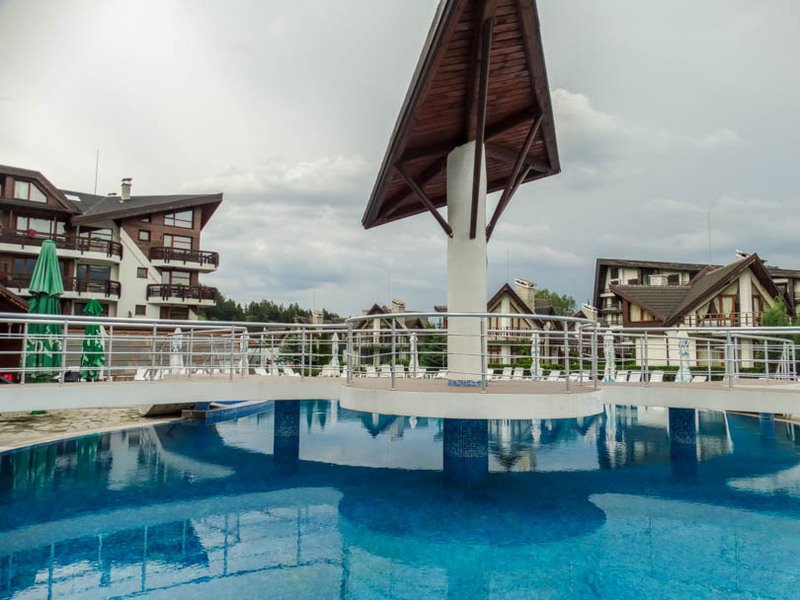 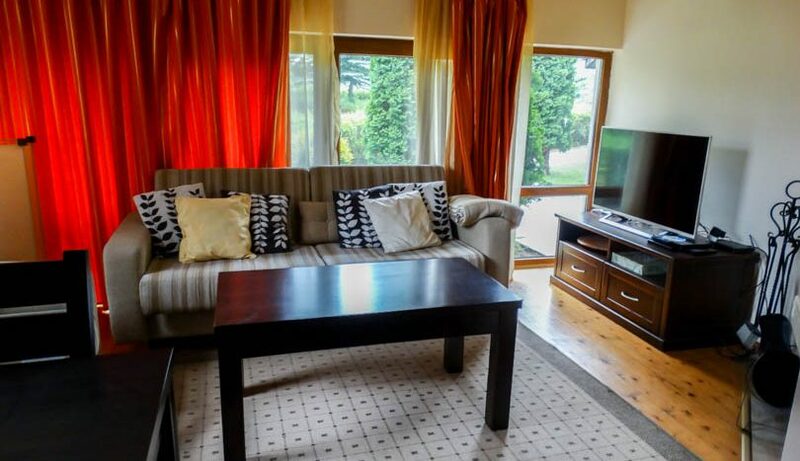 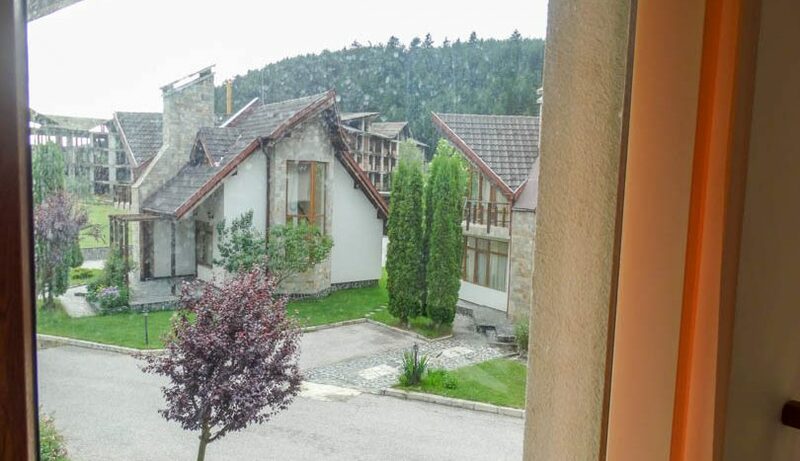 Redenka holiday village is located 6km from Bansko and 2km from Razlog. 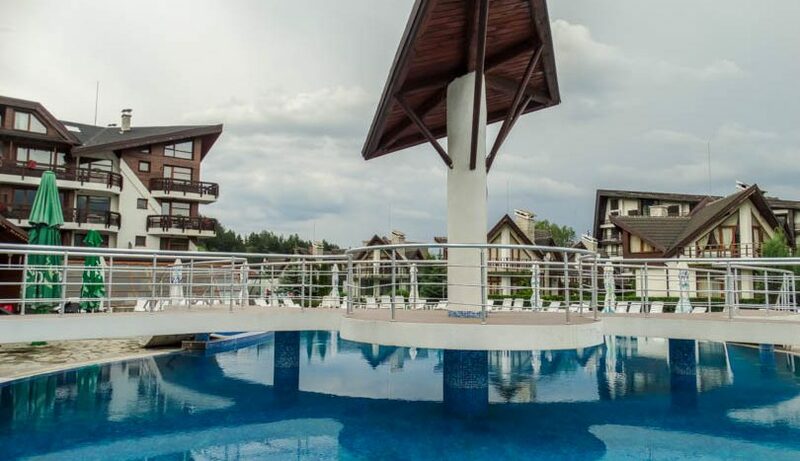 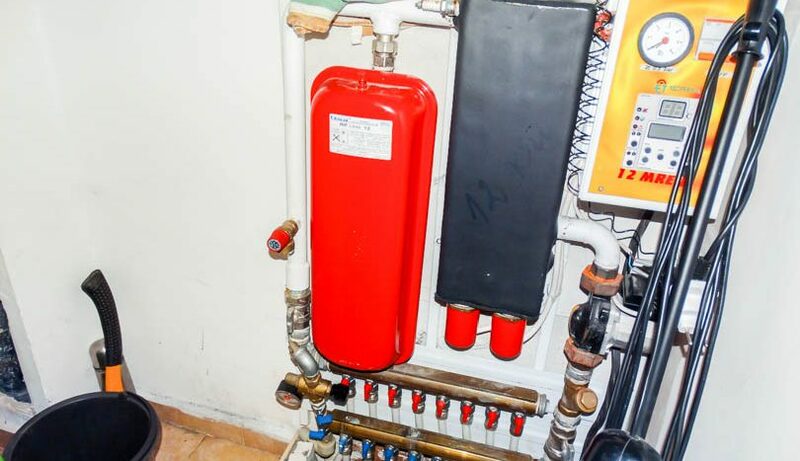 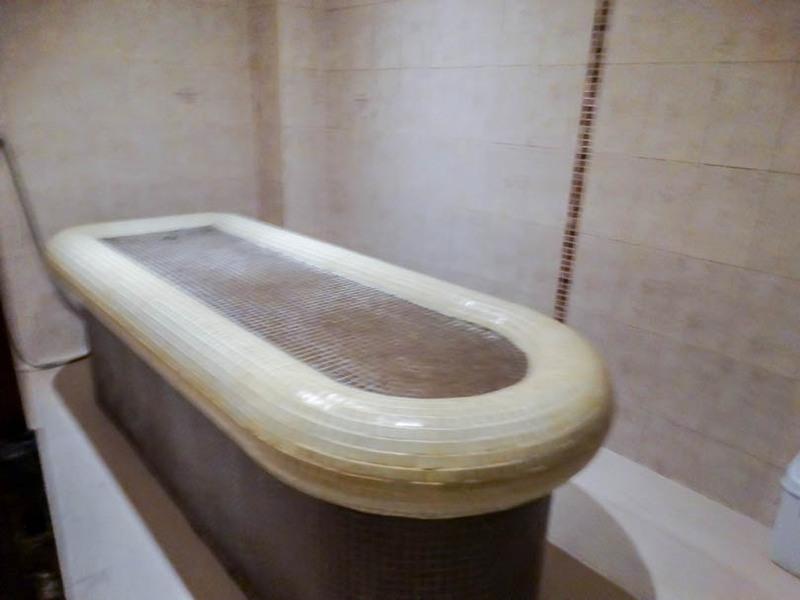 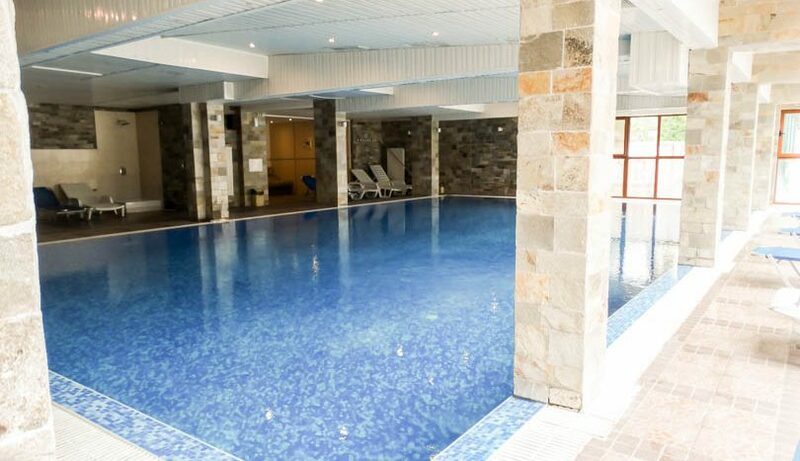 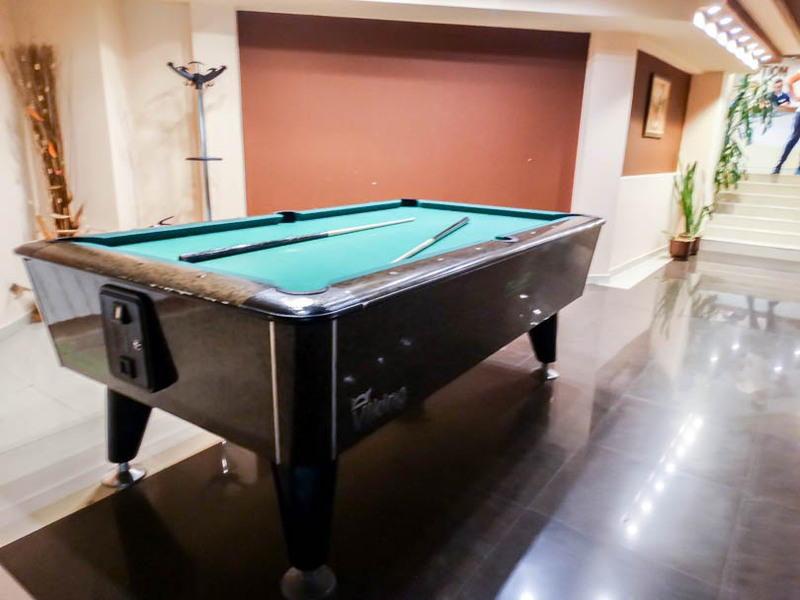 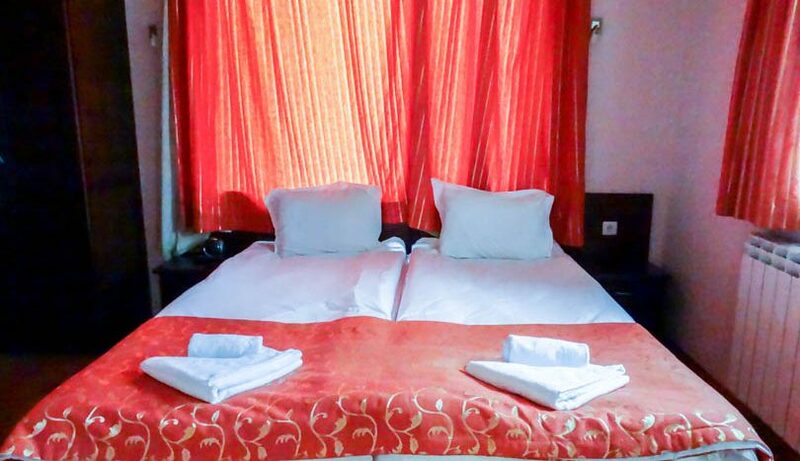 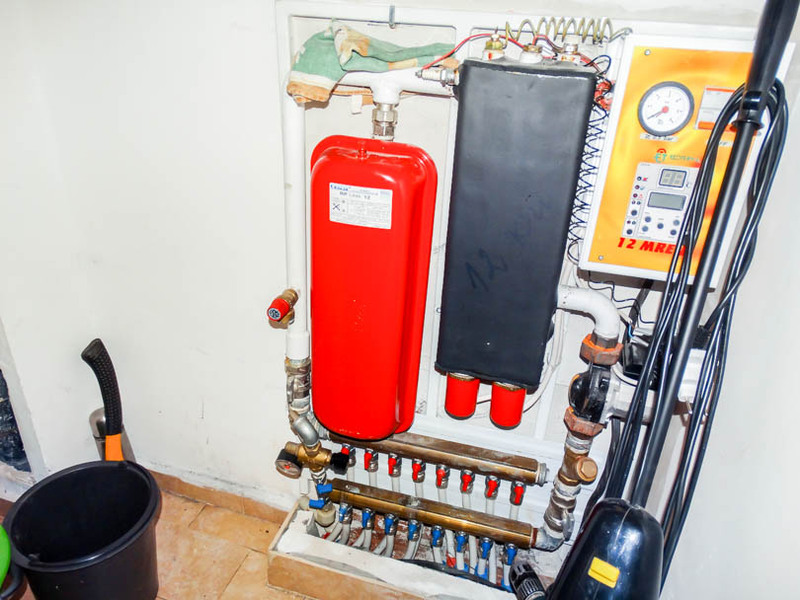 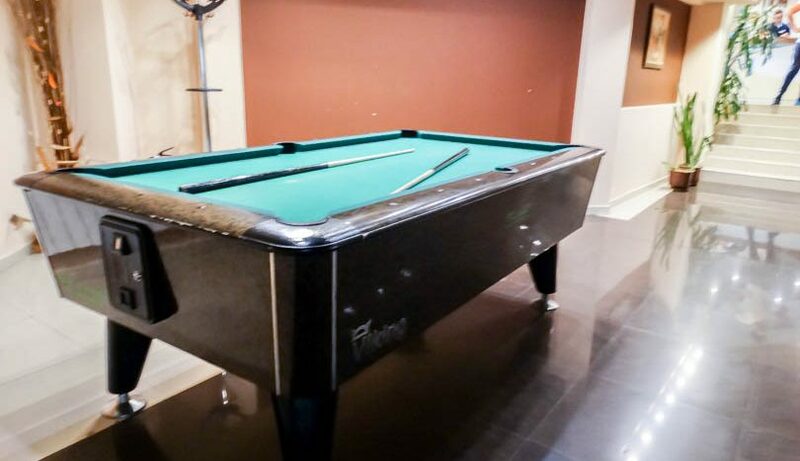 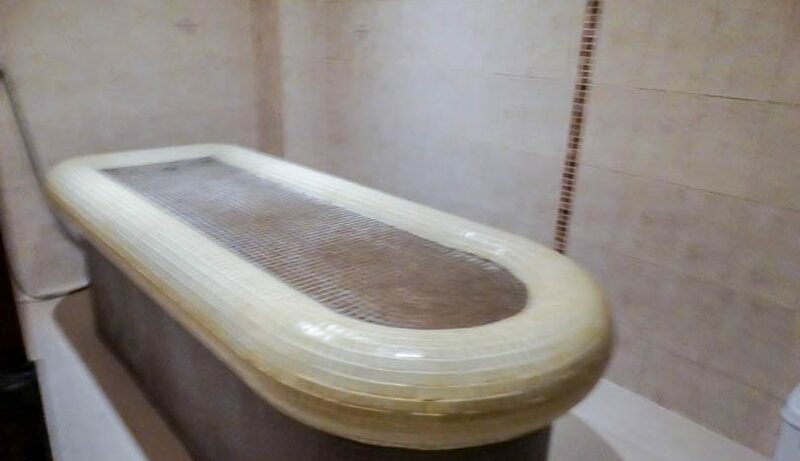 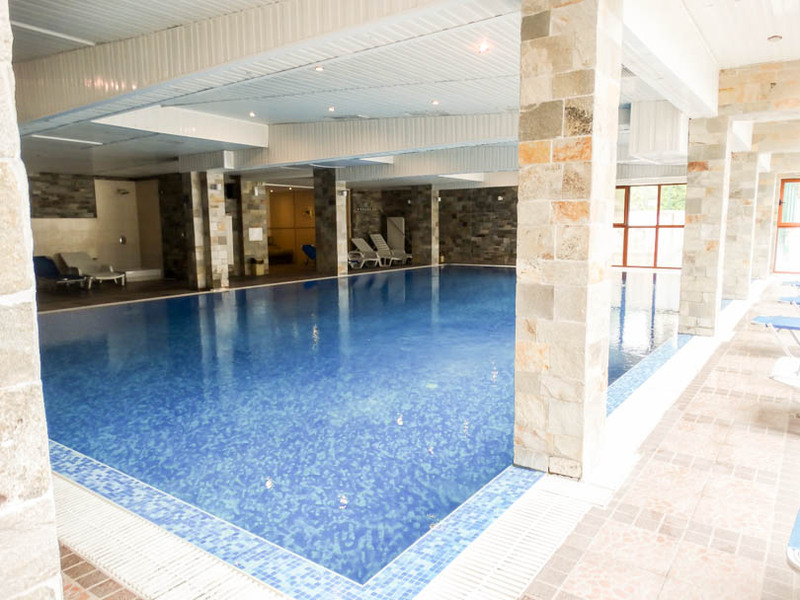 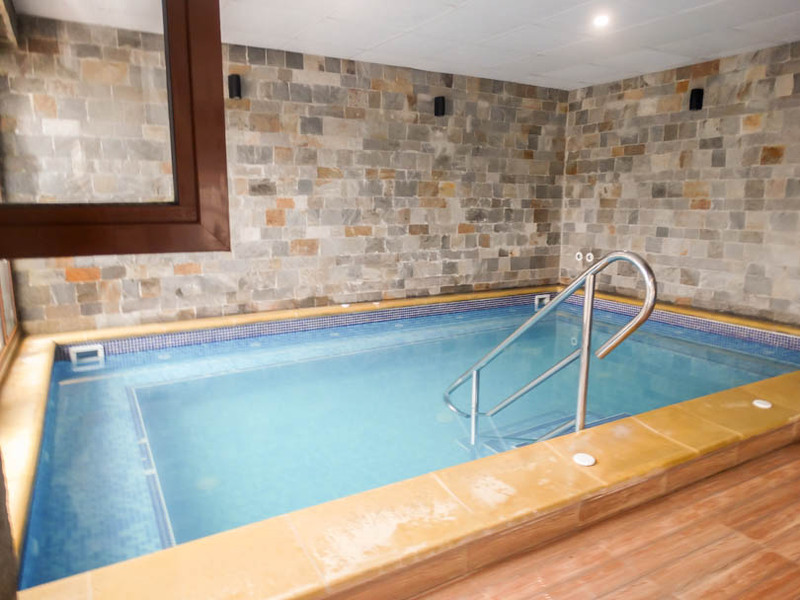 It has onsite 2 restaurants, hotel , large outdoor pool with pool bar, 24 /7 reception and security, lobby bar, tennis court , spa centre large indoor pool/jacuzzi, gymnasium, creche and extensive outdoor children's play zone and green areas. 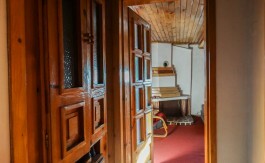 Shuttle service is operating during winter months.